is your firearm stored correctly? 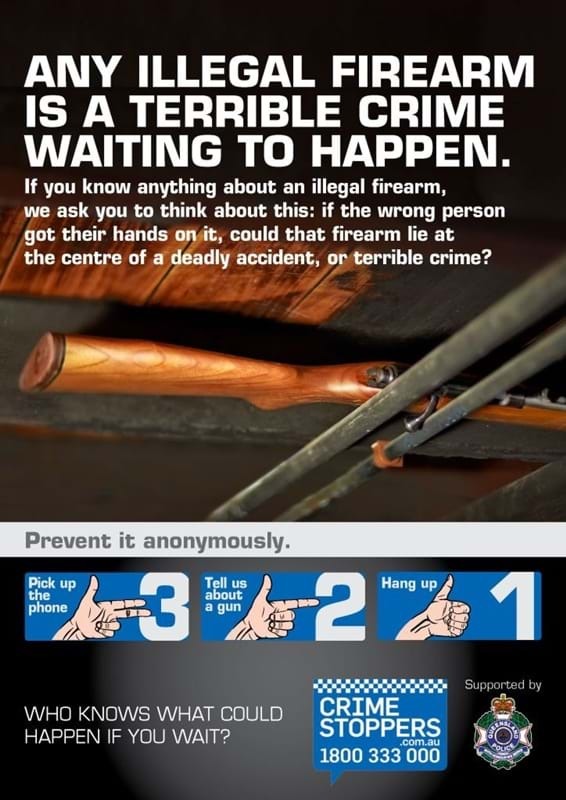 Toowoomba Police and sending out a reminder to residents who own a firearm the importance of firearm safety and the requirements of correct storage facilities. Police conduct regular audits of storage facilities to ensure all firearms are stored correctly. Firearms owners are responsible for the safe storage of their firearms. 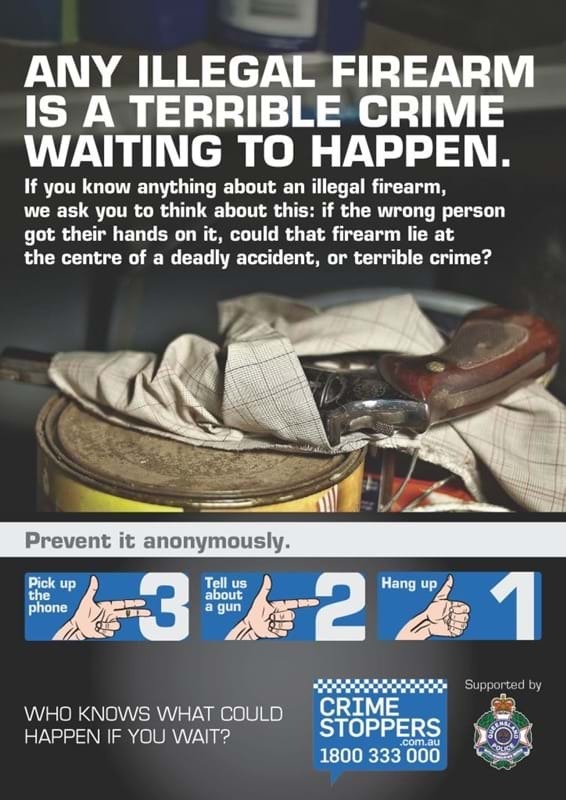 That it does not come into the possession of a person who is not authorised to possess the firearm. There are different legislative requirements for the storage facility, depending on the category of the firearm.